Here’s something we can all agree on: working out is rarely fun. While running on a treadmill may be the ideal workout for some, there are better ways to get your blood pumping. 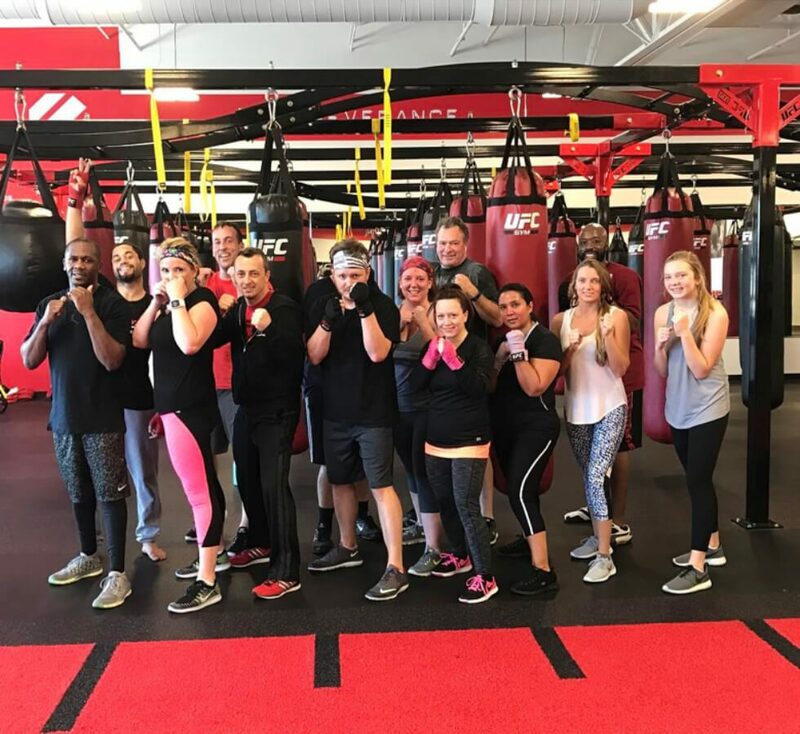 Opened by Sean Patton in 2015, UFC Gym Hendersonville offers boxing, circuit training, private coaching, nutrition education, youth programs, free weights, Brazilian Jiu-Jitsu, mixed martial arts, strength & cardio equipment, and more! 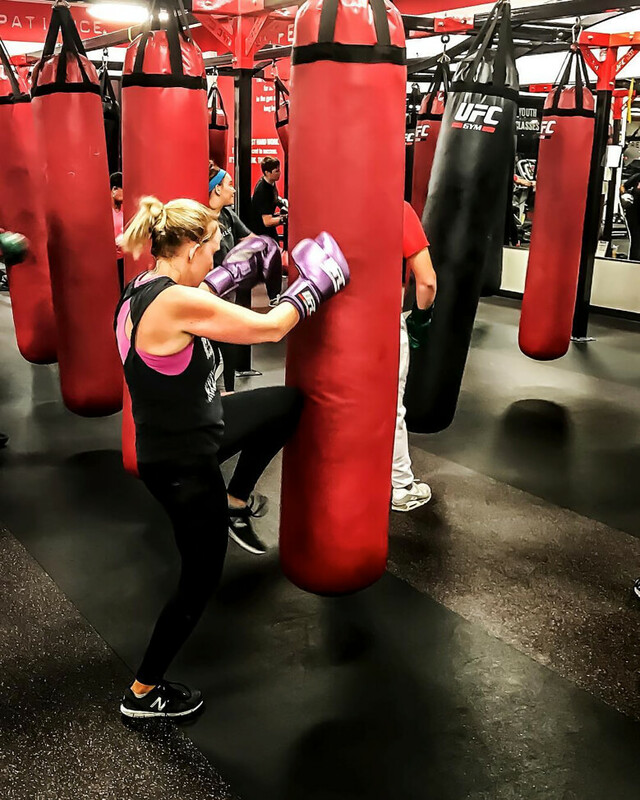 Here are two of the more popular classes offered at UFC Gym! More information about these and others can be found on their here! Boxing: You get to punch things! With no repercussions! All while burning calories in a fun environment! And by fun we mean intense, highly motivating and challenging. You’ll want to celebrate after completing the class, but you may be too exhausted to do so. Boxing gloves: Duh, this is a boxing class after all. Hand wraps: You’ve got to protect those knuckles, even when your hands are inside the gloves. Athletic gear: Have you ever tried getting a full workout in wearing jeans and a button up? It’s not fun. Boxing shoes: Any athletic shoe will work, or you can go barefoot! Kickboxing: Sometimes only punching things isn’t enough. That’s where kickboxing comes in. When they say full body workout, they mean it! Here you will learn basic kickboxing, Muay Thai and Western-style boxing skills and combinations. Boxing gloves: Hey, just because you get to kick things now doesn’t mean you can abandon your hands. Hand wraps: Nobody wants a broken knuckle; this will work to prevent that! Athletic gear: It’s even harder to kickbox in jeans than it is to box. So, the reasoning here is obvious. Gym shoes: Less important here, as going barefoot is more accepted. Either way, you’re going to be kicking a 150 lb. bag, so take that into consideration. How does this all relate to us at Durham Farms, you ask? Well, as we wait for our state-of-the-art amenity center to open, we’re looking for local places to help us with our healthy living initiative. Luckily, UFC Hendersonville shares this sense of community and is working with us to provide residents that healthy living option!